US Acute Care Solutions (USACS) recently announced acclaimed advocate, Erin Brockovich, as the speaker for the Women’s Dialogue Series during this year’s ACEP Scientific Assembly. Passionate about spreading inspiring messages of personal empowerment, Brockovich will share the secrets that have fueled her unwavering tenacity as a mother, New York Times bestselling author, television host, business woman and the activist that inspired the Oscar-winning film Erin Brockovich. 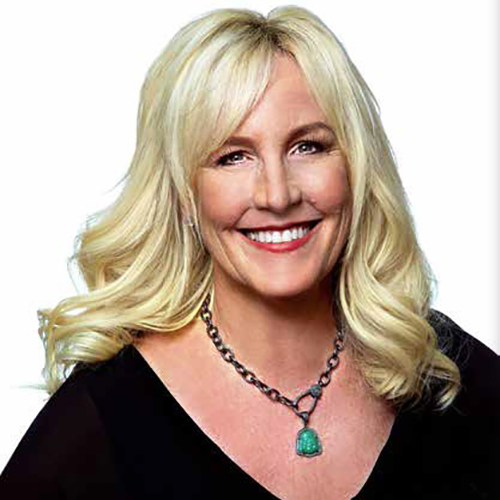 Brockovich is a renowned storyteller, celebrating everyday women who triumph in the face of adversity. Best known as the driving force behind the largest medical settlement lawsuit in history, she continues to dedicate her career to exposing injustice and enacting change. The presentation will be held Monday, October 30, 2017 at 5:30 p.m. at The Hamilton Live in Washington, D.C. Door prizes are available, and all attendees will be entered for a chance to win.